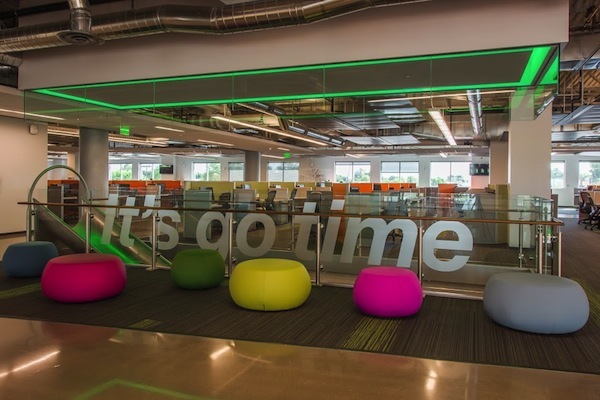 GoDaddy is gearing up for the grand opening of the GoDaddy Global Technology Center in Tempe, Arizona. The grand opening celebration will take place tomorrow, and there will be tours of the facility as well as an “unorthodox ribbon cutting” ceremony. 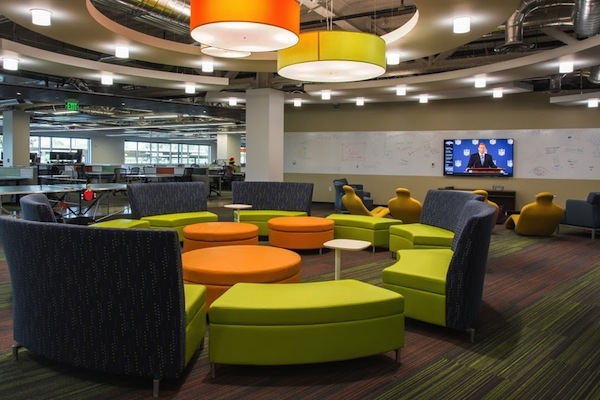 The Center is billed as a collaborative work environment, and it will be home to 1,100 employees (engineers, developers, corporate staff, and consultants). Over the past year, the company hired 200 employees to work in its Tempe location, and I am told the company intends to hire an additional 250 employees to work in the new building in the next year or so. GoDaddy headquarters is located in Scottsdale, Arizona, and it is approximately 20 minutes away. 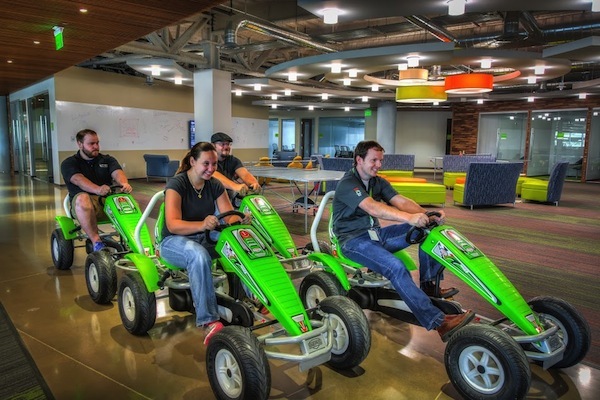 GoDaddy HQ is home to approximately 800 employees, and there are another 1,100 employees located a short distance away in Gilbert, Arizona. One of the first events to be held in the GoDaddy Global Technology Center is tech workshop that is held in conjunction with Black Women in Computing. This event “promotes science, technology, engineering and mathematics (STEM) education and supports underserved and underrepresented youth with opportunities, tools and motivation needed to pursue Computer Science related degrees.” The company is expecting 40 participants. 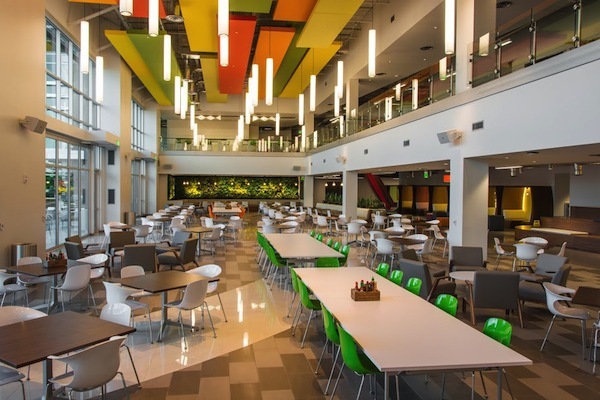 Below, you can see a few additional photos of the new technology center. I am sure more photos will be available once the grand opening celebration is over.